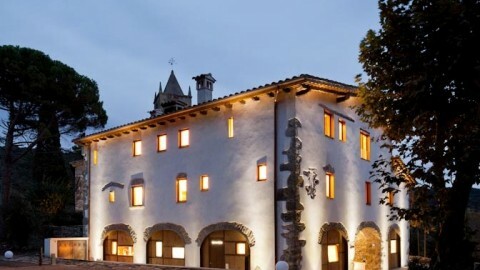 The county of La Garrotxa is a region with unique natural values: volcanoes, lava f lows, great fauna and f lora biodiversity, streams, rivers with clean and clear water, amazing landscape and an area where ancestral human activity has left many artistic and cultural witnesses. It offers a wonderful fusion of Nature and Culture that you will thoroughly enjoy. 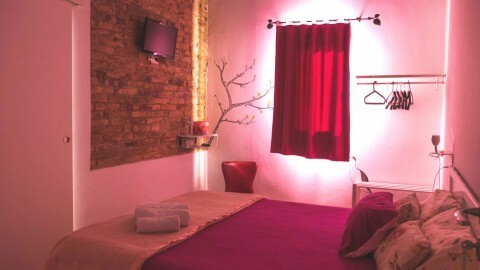 1st day – Arrival at Olot, accommodation in a small charming hotel. Dinner in a ‘Cuina Volcànica’ (Volcanic cuisine) restaurant. 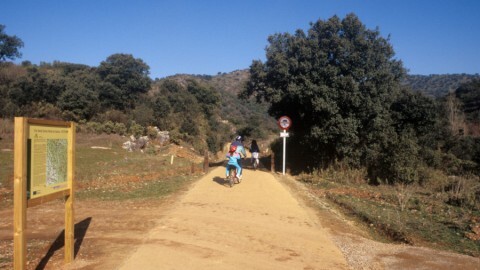 2nd day – Cycling route following the green way to Girona, a former railway path. Stop at a cheese farm where we’ll visit the cow farm and participate in a workshop to discover the processes involved in producing delicious fresh cow cheese. We’ll cycle back to Olot, where we’ll have lunch at a restaurant. In the afternoon, cultural self guided town walk in Olot. Dinner in a ‘Cuina Volcànica’ (Volcanic cuisine) restaurant. 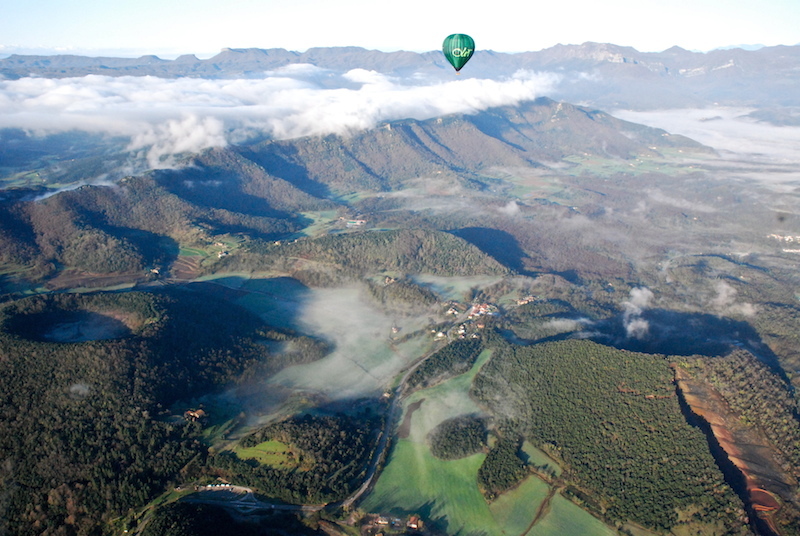 3rd day – Self guided excursion to the heart of La Garrotxa Volcanic Zone Natural Park. 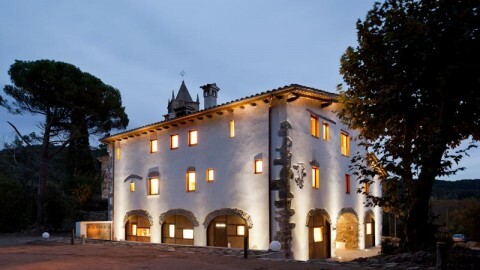 We will walk from the accommodation to find the old trail that linked Olot and Santa Pau village. 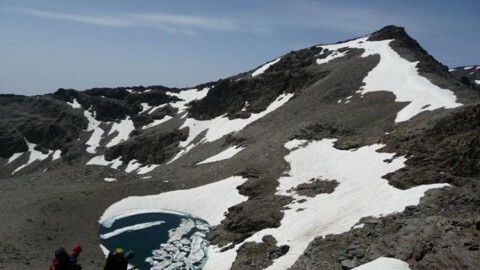 On the Batet plateau we’ll get to Croscat volcano. The trail follows through D’en Jordà beech forest. Ecological packed lunch of local products. 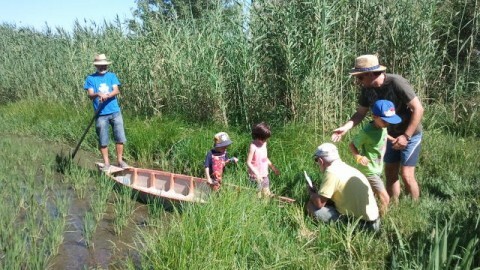 Going back we’ll cross la Moixina wetlands, a nature reserve surrounded by water and artistic beauty. Dinner in a Catalan cuisine restaurant with Garrotxa regional specialties. 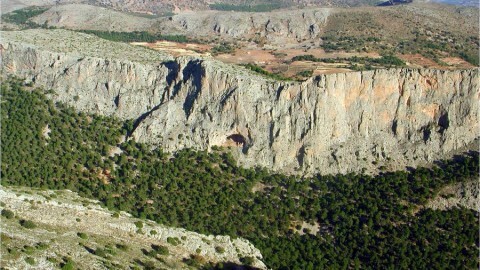 4th day – Guided visit to Sant Joan les Fonts lava f lows. Visit to Besalú, we’ll walk the old Jewish quarter where you’ll find a Mikvé (Jewish bath), the best preserved one in the Iberian Peninsula. 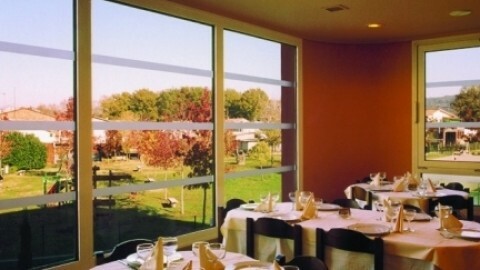 In Besalú we’ll enjoy lunch in a ‘Cuina Volcànica’ (Volcanic cuisine) restaurant. Leisure afternoon to enjoy Olot’s town centre. Dinner in a restaurant where you’ll taste the most well-known gastronomic specialties of the region, ‘Cuina Volcànica’ (Volcanic cuisine). Night activity “The sounds of the night” at La Moixina area. 6th day – Transfer to the hot air balloon location in the Natural Park. Amazing hot air balloon f light over one of the most spectacular views from the air. After the f light, a good country style breakfast. In the afternoon we’ll be able to wander around the streets of Olot, which offer us a wide variety of historical shops to give us the opportunity to take with us a piece of the territory: local product at local price. To finish the day, we’ll have dinner in a grill restaurant in Olot, where we’ll enjoy a taste of local products in a casual atmosphere. 6 nights in small hotels. Professional expert guides in nature and culture.